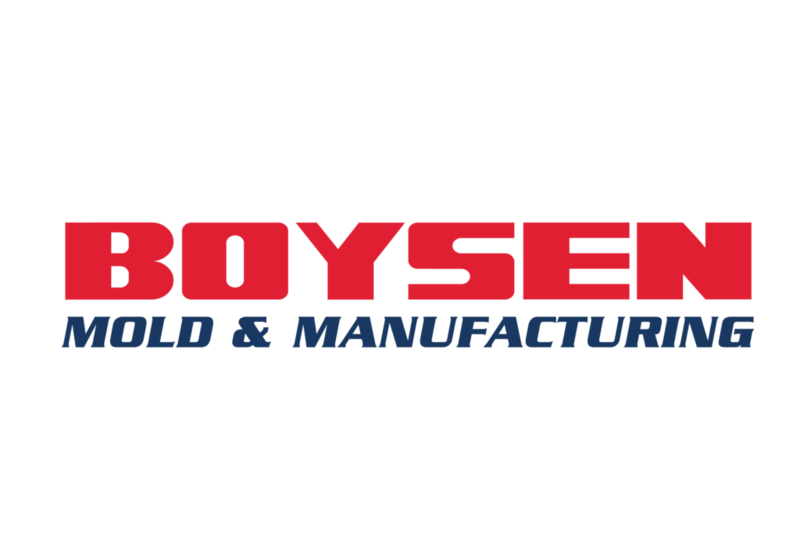 Boysen Mold & Manufacturing has been managing tooling programs for over 15 years. 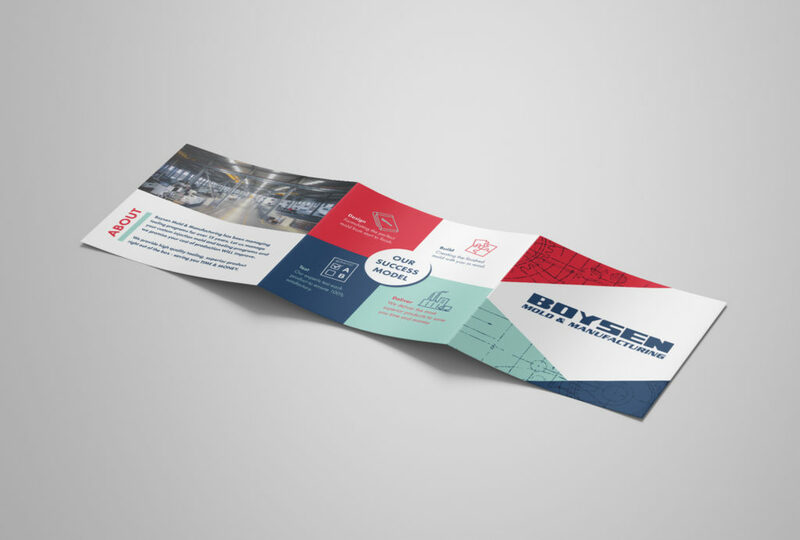 They manage custom injection mold and tooling programs to create superior products. 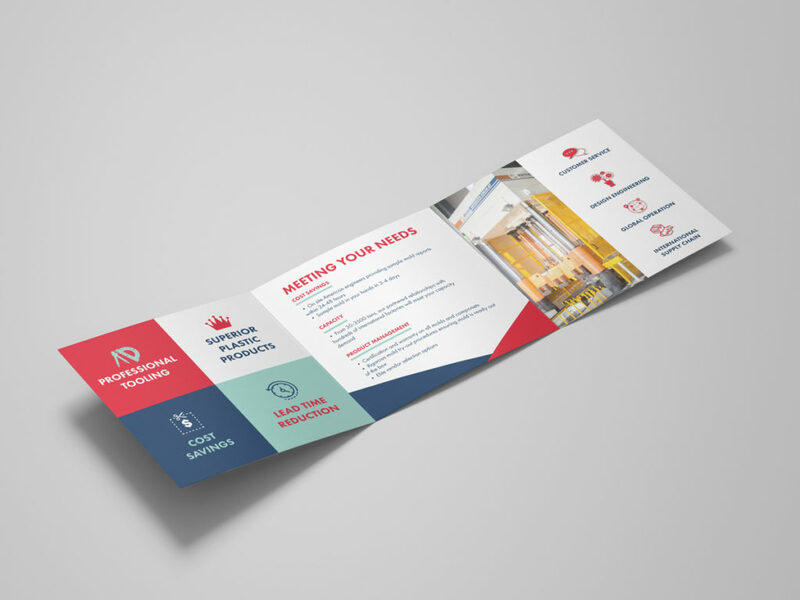 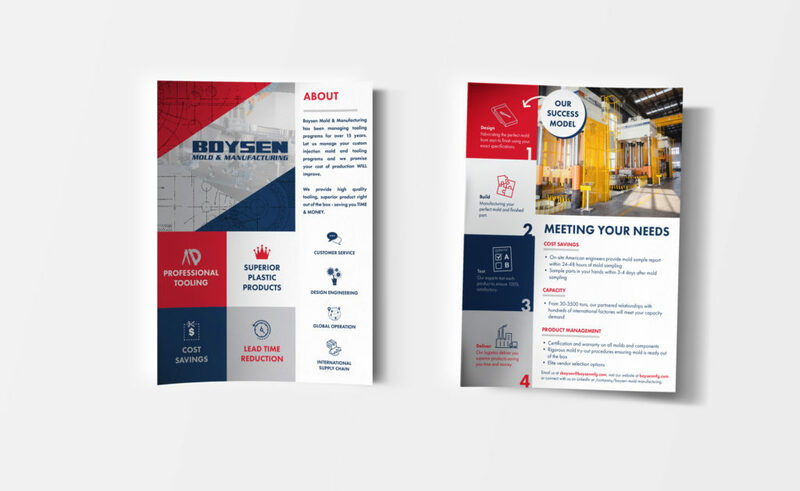 We worked with them to create a website, brochure and flyer.